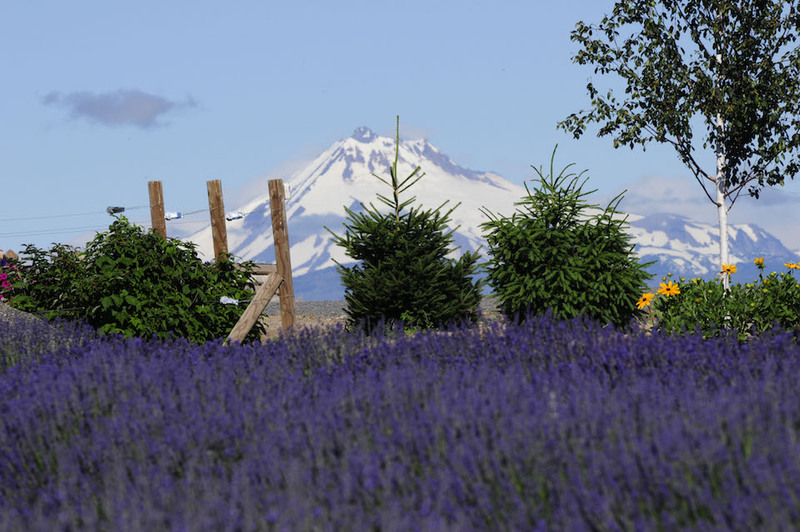 The unmistakable fragrance of lavender, a sea of purple and green and the Cascade Range rising in the backdrop—this is the scene of the Cascade Lavender Farm in Madras. 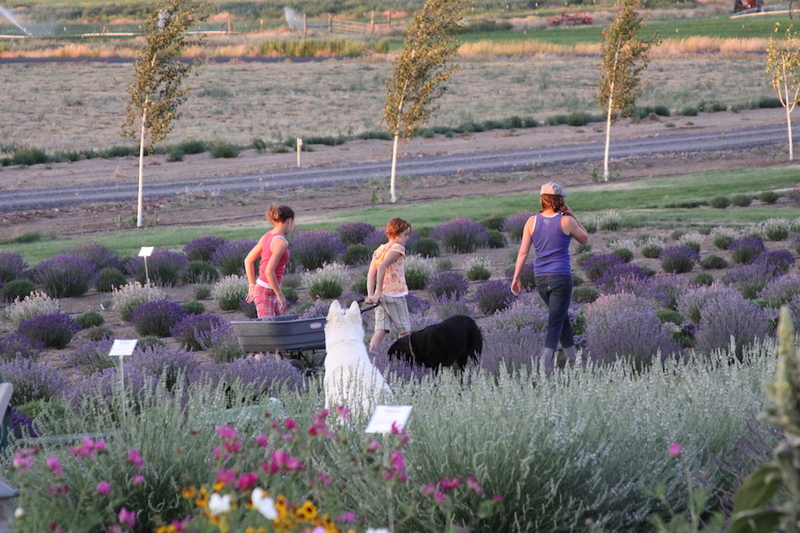 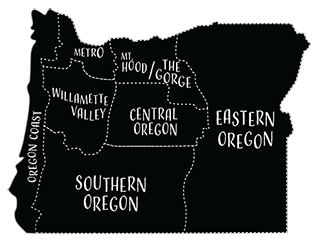 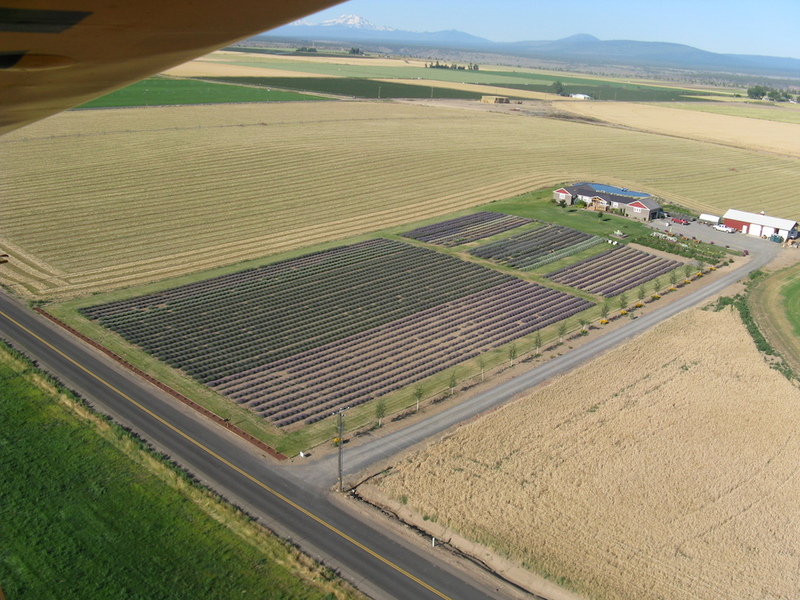 Celebrating its ten-year anniversary, Cascade Lavender is home to more than 4,000 plants and 100 varieties. 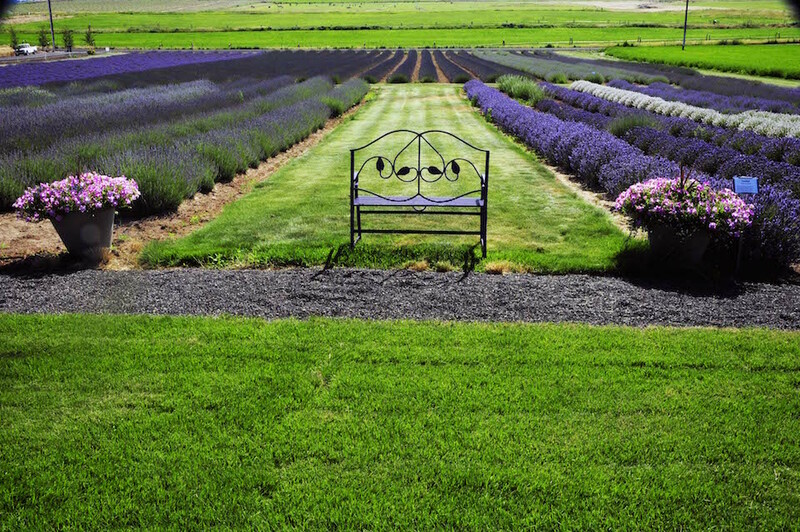 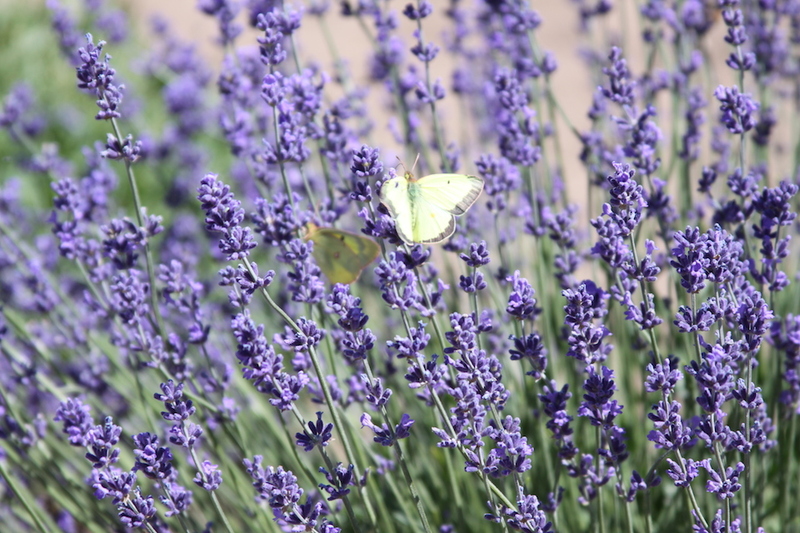 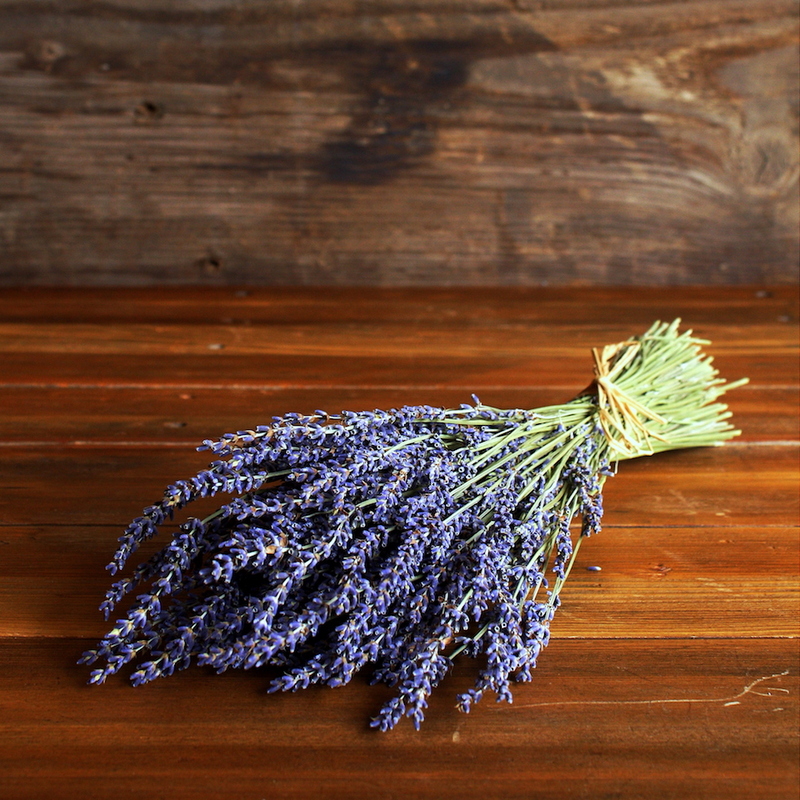 Lavender—a slender purple flower used in herbal remedies, soaps and culinary arts—is the centerpiece of the farm, with lavender distilling demonstrations, a plant nursery and gift shop, and an opportunity to pick your own flowers to bring home with you. 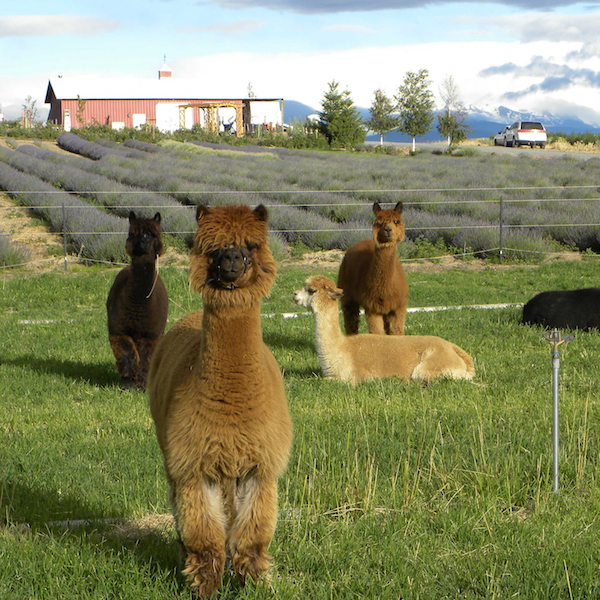 Don’t miss the huggable alpacas that inhabit the land. 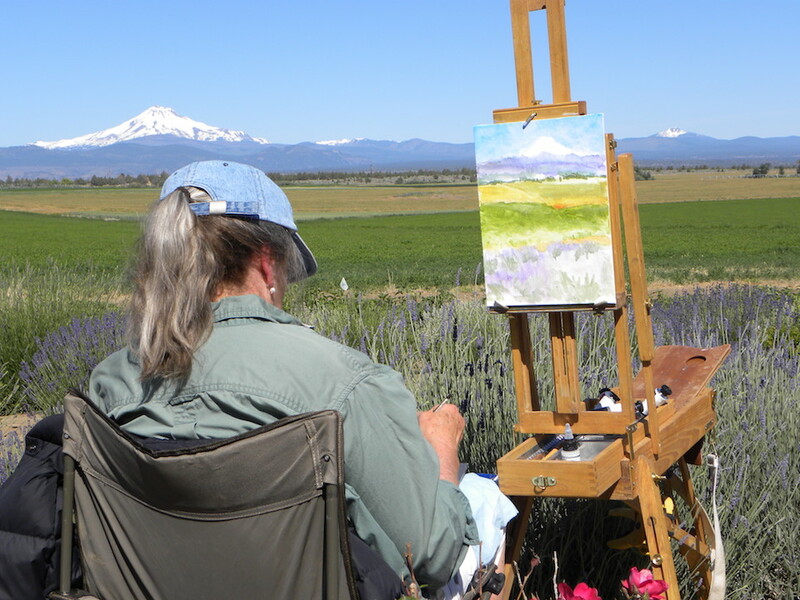 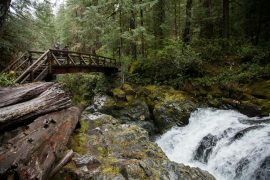 On the weekend of June 24-25, Cascade Lavender celebrates the opening of its summer season with the Lavender Festival, a family-friendly event complete with face painting, crafts and lavender refreshments.